UPS Forklift Driver Ruins 60 Year Old Sculpture. Read the Story Now! 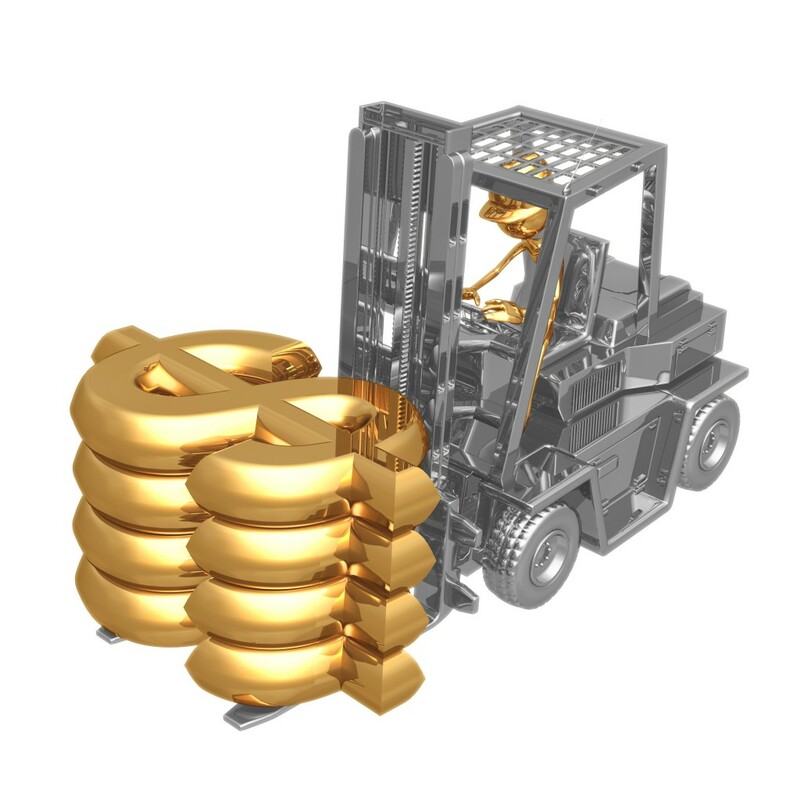 Forklift operators oftentimes transport expensive items. Make sure you have the right training! A Michigan family recently went through an unforgettable shipping experience with the United Parcel Service. And this story has a little bit of everything – a careless UPS forklift driver, administrative oversight, tons of red tape and even a completely redesigned sculpture. A 60-year old sculpture was recently shipped to a man’s house, and the shipper even paid over $1,800 to ensure a safe and hassle-free transport. That’s when things got really interesting. The artwork was damaged when a forklift driver crashed his vehicle into it. And UPS refused to pay out an insurance claim on the artwork because the customer failed to fill in the statue’s declared value on the bill of lading that went with the shipment. Eventually, the company paid the freight charges and insurance charges. However, that still leaves the damaged piece of art. The disgruntled artwork owner estimated that it would take around $11,000 to fix the sculpture. Since UPS staff knew they were dealing with a first-time freight shipper, they still failed to verify the customer’s work order to ensure everything was filled out correctly, including everything necessary to file an insurance claim. So – your valuable sculpture is damaged, and you don’t have the 11 thousand bucks to make the proper repairs. Where do your go from here? Well, it appears the person that owns the sculpture has used plastic zip-ties, a little creativity and gobs of patience to piece the sculpture back together. It’s currently a contemporary, somewhat ironic commentary on the state of modern consumerism. Wink-wink. This story had a lot of humor and crazy twists and turns, but it probably wasn’t funny for UPS (negative publicity) or the sculpture owner (the grief of having to deal with a damaged valuable). Where did this all begin? With careless forklift operation. CertifyMe.net helps avoid accidents like this in the first place. Our popular forklift training modules are a hit with small, medium and large companies across the US. What’s more, the accreditation and OSHA papers are immediately available. Ready to get started today? Or perhaps you have a few questions about OSHA training, costs and more. You can talk with the CM safety team at (888) 699-4800, or go to the CM contact page for more information. Thank you for reading our blog. As always, your feedback is appreciated. Drop us a line to let us know some other story ideas you may be interested in.